The Moringa is know for its many healing properties and does what it says it does in a very short period of time. Moringa is know to prevent and treat over 300 diseases including HIV, Malnutrition, HBP, Diabetes, Cancer, Hepatitis, Impotency, Infertility, Acid Reflux, Ulcer, Tumors, Aches and Pain, Menstrual Problems, PMS, Parasites, Constipation, Inflammation, Viruses, Prostate Problems, Arthritis, Osteoporosis, Hepatitis, Acne, Skin Problems, Nursing Mothers, Pregnancy and a whole lot more. If you haven't heard of this plant by now, than I would strongly advise you and your family to have a very close look at it, try it out for a week and see how you feel in just a couple of days, it is incredible. I have been using this plant in my practice for 3 years now and I haven't had quicker results with any other plant than the Moringa. It has truly proven itself to be something special in deed. What can Moringa bring to your table? Direction: Mix 1 tsp or 1tbs with 16oz of fruit or vegetable juice 2 times a day. Benefits: • Rejuvenates the brain, lungs, bones, the entire body. • Builds the immune system and helps to eliminate excessive hunger. tumors, yeast, fungi, bacteria, and vaginal discharge. With all the information and talk about food and nutrition, it can become somewhat contradictory and confusing to say the least. So to shad a little light on this wondrous plant called Moringa, (which has many other names) you will see for yourself that the Moringa Plant is somewhat of a powerful vitamin factory all within its own Tree. That's why it's called the miracle tree. Moringa has concentrated vitamins, minerals, all necessary protein constituents, beneficial fats, antioxidants, antiaging and anti-inflammatory substances, all in a readily absorbable form and easy to digest = an energy food. In terms of protein value, the Moringa leaves are about 40% protein, with all of the 9 essential amino acids present in various amounts. Moringa is considered to have the highest protein ratio of any plant so far studied on earth! In terms of calcium, Calcium is a vital macroelement for human health. A cup (8 ounces) of milk or yogurt could supply 300 - 400 mg (about half of the daily necessary amount), while 8 ounces of Moringa leaves contain 1,000 mg calcium. Moringa leaf powder of the same weight (8 ounces) contain over 4,000 mg calcium. In terms of Magnesium Moringa leaves and pods contain approximately 25 mg per 100g of magnesium, while the leaf powder can contain approximately 370 mg per the same weight. Magnesium is linked to a substance known as ATP, the main "energy molecule" in the body, which activates about 300 different enzymes and enzymatic reactions involved in functions such as genetic material synthesis, energy storage, intracellular mineral transport, muscle contraction, nerve transmission, blood vessel tone, and many others. In terms of Potassium Moringa leaves and pods contain about 260 mg of potassium per 100 g of leaves or pods, while the leaf powder can have approximately 1,300 mg per same weight. In terms of Iron Moringa is very high in iron. Three ounces (about 100g) contain 7 mg of iron while the leaf powder has 28 mg. One of the richest iron sources, roast beef, has only 2 mg iron proportionally per three ounces. Moringa has much more iron than spinach. In terms of Vitamin C 100 g of Moringa leaves contain more than 200 mg vitamin C, while 100 go of orange juice has only about 40 mg.
Moringa Oleifera is the best known of the thirteen species of the genus Moringa. Though apparently native only to restricted areas in the southern foothills of the Himalayas, Moringa oleifera is present in all the countries of the tropics. This fast-growing tree is grown for human food, medicine, dye, fodder and water clarification. Moringa oleifera is known by several names in different countries, but it is popularly called the "drumstick tree" for its pods resembling drumsticks and the "horseradish tree" for the flavor of its roots. The moringa is planted for its leaves, fruits, and roots for a variety of food and medicinal purposes. It has been described as one of the world's most nutritious crops. The leaves have more betacarotene than carrots, more protein than peas, more vitamin C than oranges, more calcium than milk, more iron than spinach, and as much potassium as bananas. The young fruits can be cooked in a number of different ways. An excellent oil is derived from the seeds, which is used for cooking and cosmetics. Immature seeds can be used in recipes similar to green peas. The leaves are extensively used as a vegetable in many parts of the world, and the root can be made into a condiment similar to horseradish. Fresh or dried flowers are used for making teas. Moringa is used successfully in combating malnourishment in children and for its capacity to boost the immune system -- it can be used to complement modern medicines in chronically ill people including those suffering from AIDS and HIV related illnesses. It is also used in traditional medicine for the treatment of various illnesses including recovery from liver damage. It is currently being examined as a bio-enhancer of drugs and nutrients because of its production of compounds with antibiotic activity. Leaves can be harvested after plants grow 1.5 to 2 meters, which usually takes 3 to 6 months. They are harvested by snapping leaf stems from branches or by cutting the entire branches 20 to 40 cm above the ground. Older leaves need to be stripped from their tough and wiry stems. These leaves are more suited to making dried leaf powder, since stems can be removed during the sifting process. For fresh vegetables, the leaves must be harvested early in the morning and sold the same day. Flowers and pods are produced during the second year of growth. The pods are harvested when young, tender and green. The pulp and immature seeds of older pods remain edible until shortly before the ripening process begins. Virtually every part of the tree is beneficial in some way and both rural and urban people depend on it for their livelihood. 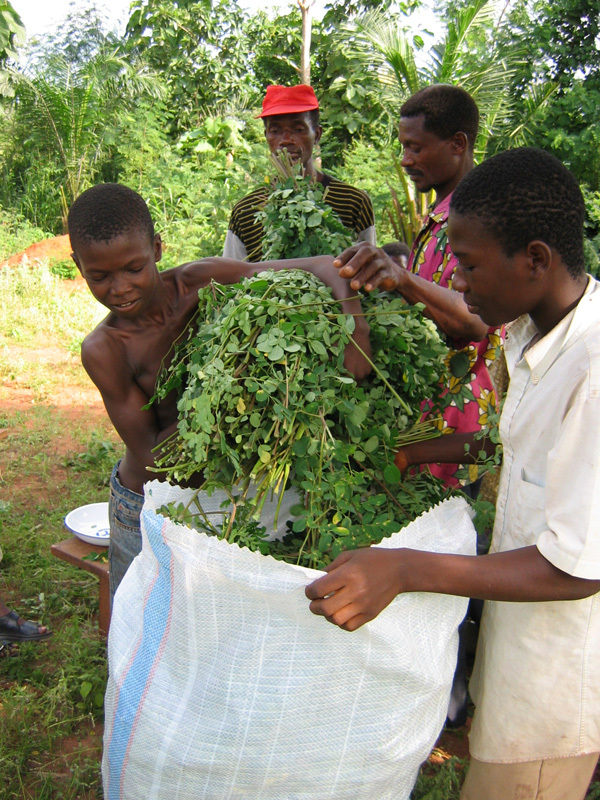 Depending on the purpose and quantity, moringa is grown in nurseries, as a community project, or on a small scale at the family level. It can function as windbreaks, for land erosion control, live fences, as an ornamental, or intercropped to provide semi-shade to species requiring less direct sunlight. Moringa is known to prevent over 300 diseases including high blood pressure, diabetes, high cholesterol, infertility, impotency, intestinal disorders, parasites & worms, PMS, acid reflux, anemia. tumors and a whole lot more. 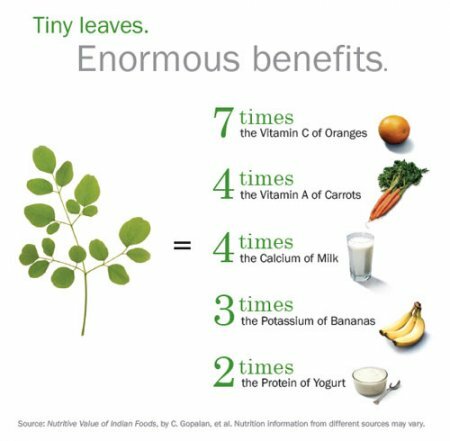 For more in depth and detailed information on the moringa tree and its nutritive effects, check out The Miracle Tree - Moringa by Monica Marcu. Sold in our web store. Purchase your moringa right here in our web store and check out our recipe page for ideas on how to use the Moringa Miracle Tree. This just so happens to be a non-hybrid plant - what a blessing! And if your looking for a new business to start during these times of recession, not only will this plant save your physical life, but it can also save your financial life as well because Moringa is about to explode here in America amongst the African Community. So don't hesitate start your own Moringa business today and pass this info onto your family and friends and let the healing network begin. 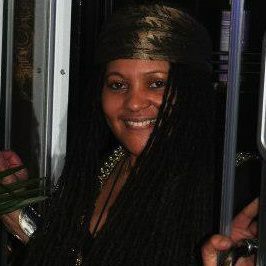 Listen in to a discussion Dr. Aqasikesat, Brother R.A. and Gary Bracey have on the Moringa, Kangan water and how important it is to Alkalize the body temple for wellness. 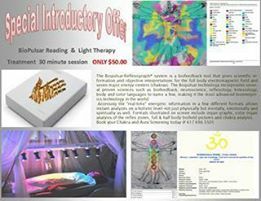 Recorded during the Ra Vibration Health Series on touch 106.1 FM. More educational information can be found on our archives page.